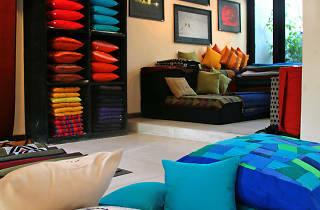 A place to go to for handcrafted and handloom products. 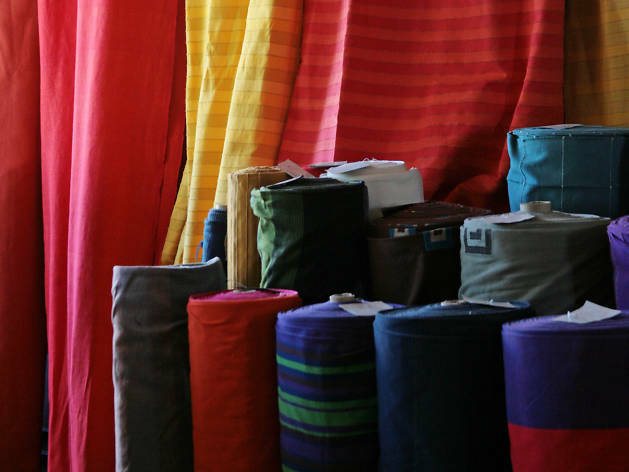 Started in 1979, Kandygs is an established fabric producing and dyeing factory with multiple outlets in Sri Lanka. 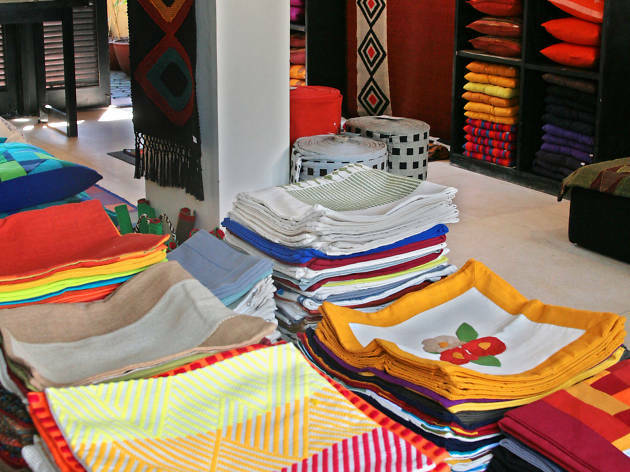 The store offers a range of handcrafted and handloom products including bags, curtains, bedspreads, sarongs, cushion covers, soft toys, table clothes and mats, wall hangings and fabrics. 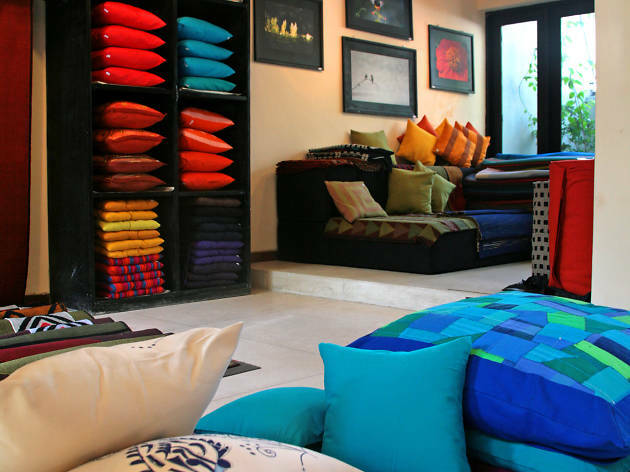 The store also has on display pottery and wooden handicrafts among other household and interior decorative items and stitched clothing. 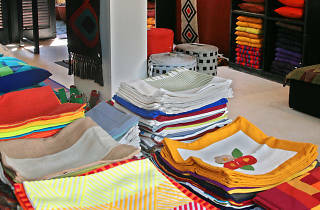 Kandygs store is a composition of various colours, patterns and shapes. 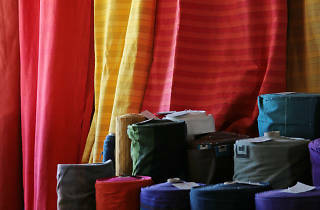 The neatly set appliances among the pageant of hues, exude an artistic ambiance.